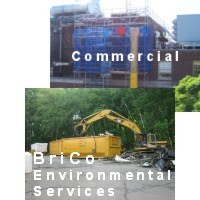 BriCo is a specialty contractor. 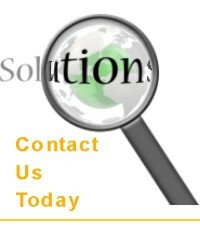 Our primary focus is on the abatement, transportation and disposal of both hazardous and non hazardous materials found in both the interior and exterior of structures. 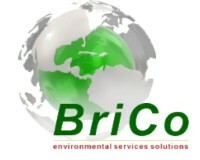 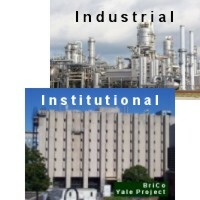 With over 100 years of combined experience with asbestos, lead, mold, PCB contamination, mercury vapor containing fluorescent light bulbs and contaminated soils in industrial, commercial, institutional and residential markets, BriCo has the expertise and resources required to provide solutions to our our clients complete satisfaction.